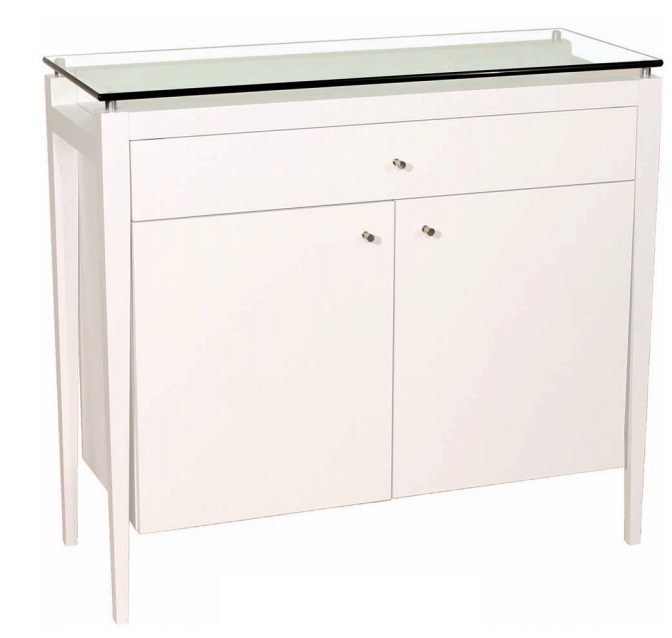 Item Size W 18" x L 40" x H 32"
Canadian made contemporary furniture that combines style and quality. 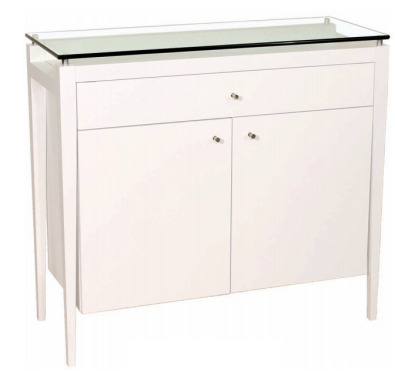 This 4 doors 2 drawers Modern Buffet is made of durable and noble material like birch wood to achieve a perfect match between stylish design and clean lines. A great choice of colours and finishes allows for personalizing of each piece of our furniture. Available in Walnut wood.